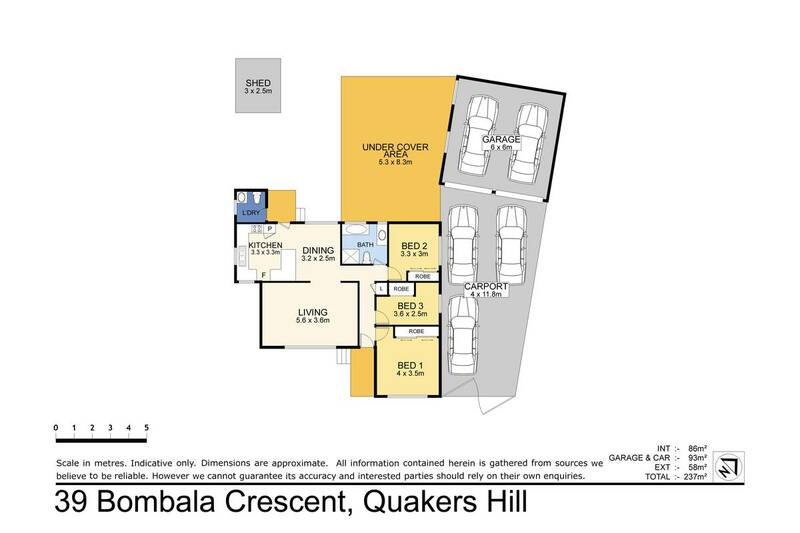 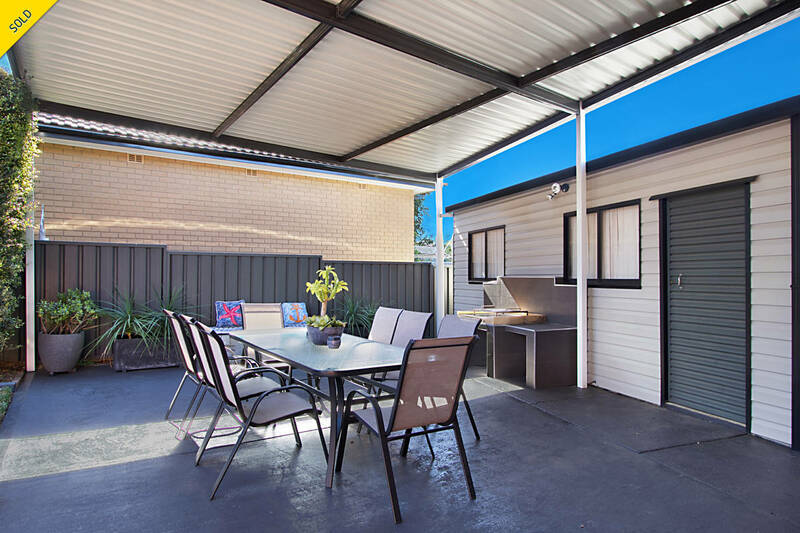 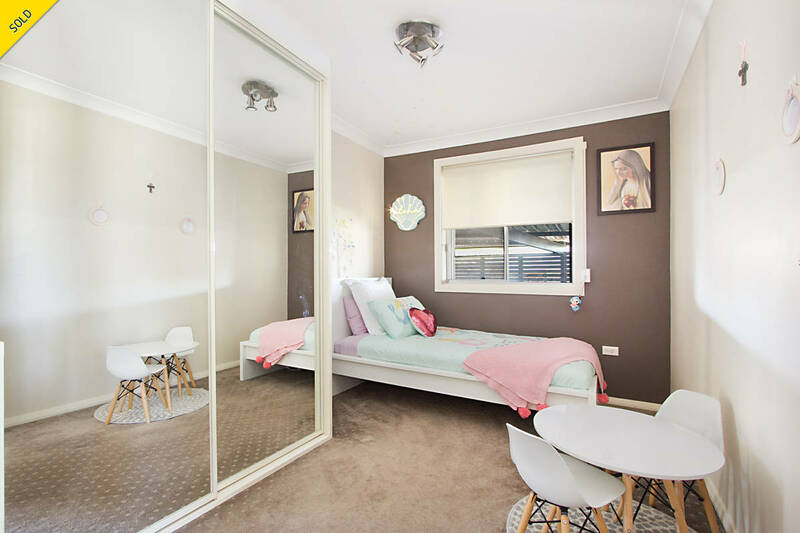 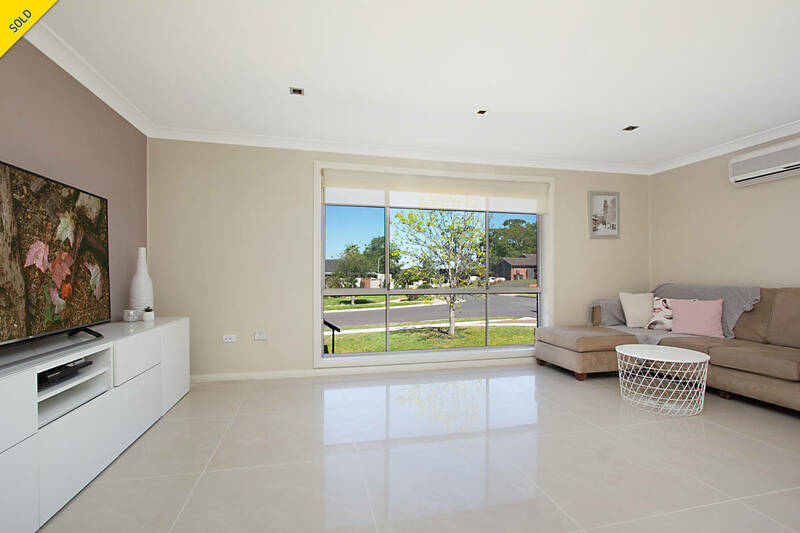 This immaculately maintained home is beautifully presented and well designed; located in an attractive pocket of Quakers Hill, peaceful and private yet walking distance to Marayong Station, Quakers Court Shopping Village, local schools, cafes, parks, and the bus stop. 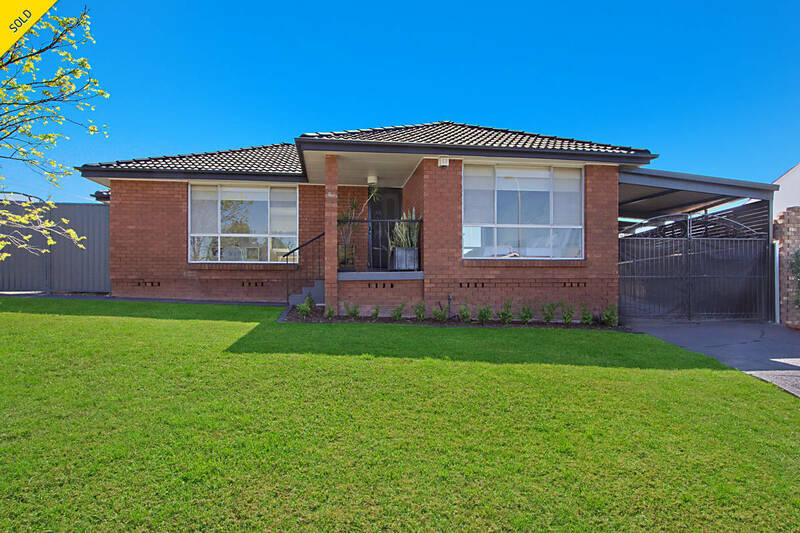 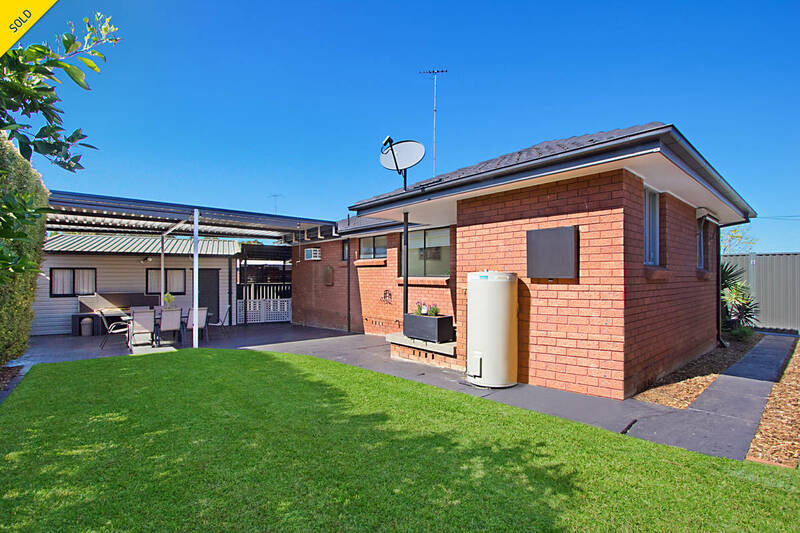 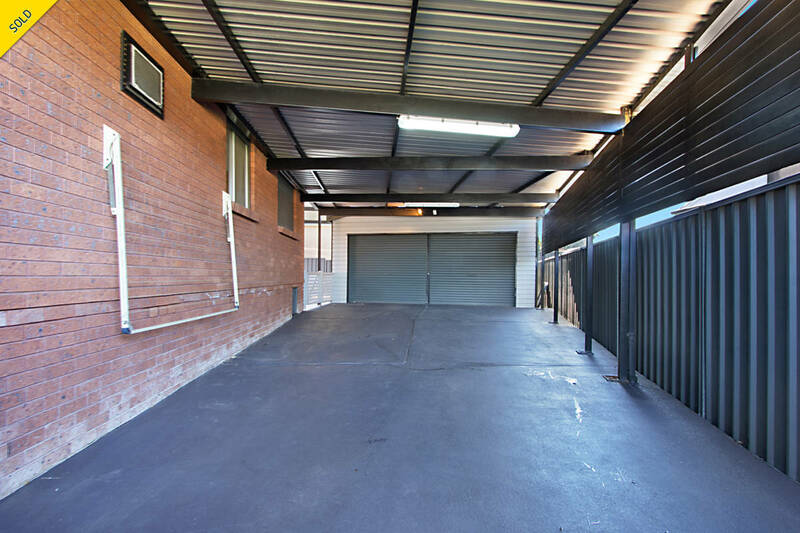 The property sits on a block approximately 563 sqm in size. 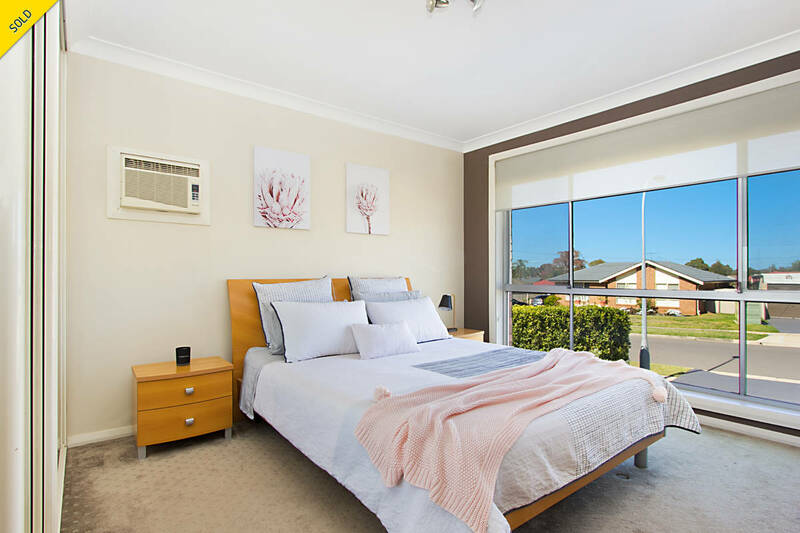 Each of the three bedrooms feature built-in cabinetry and carpeted flooring. 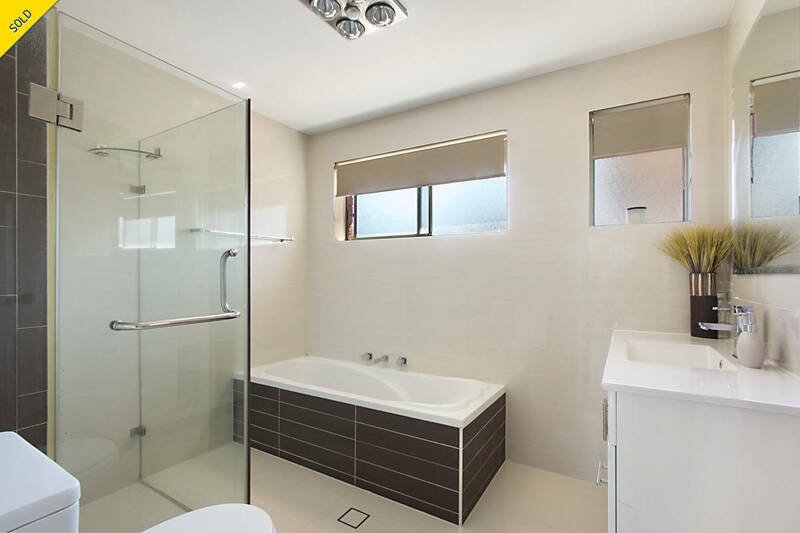 The home is serviced by a light-filled modern family bathroom; centrally located to the bedrooms and offering the convenience of a separate bath and shower. 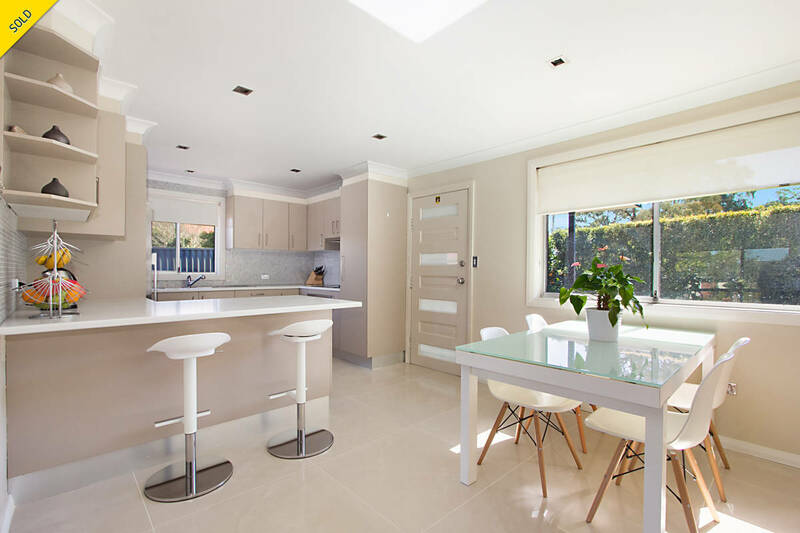 The residence features a stunning renovated kitchen, which is truly the heart of the home. 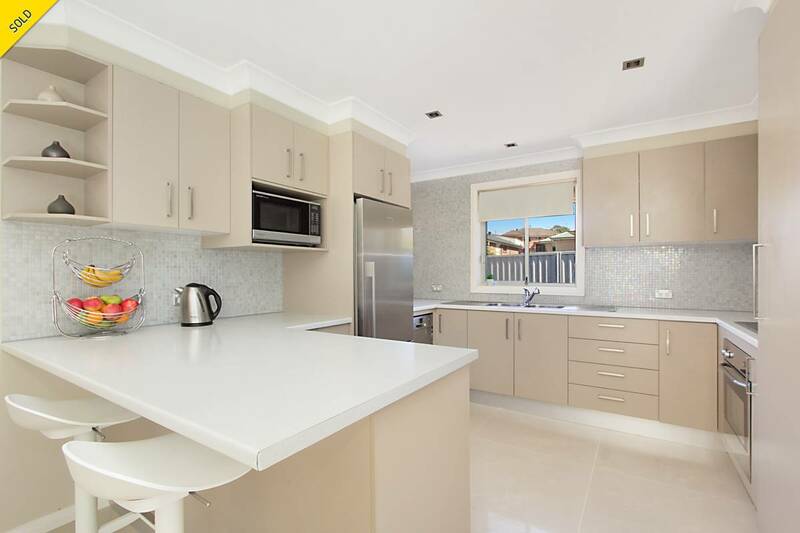 Containing ample bench space and cabinetry, slim-line dishwasher, electric cook top, spectacular tiled splash back and breakfast bar seating.